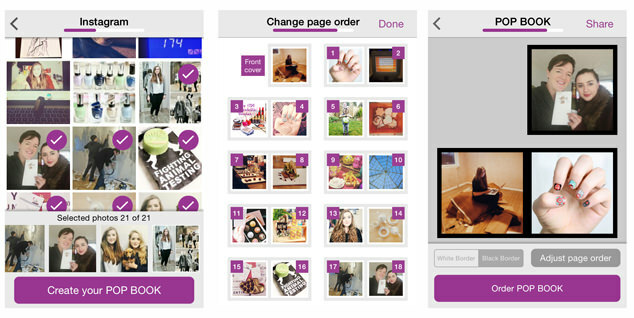 FujiFilm have recently brought out a new app, Pop Book, which is a photo book app that lets you select, edit and arrange your phone and social pics and order you own photo book. I recently ordered some of my own and was so impressed with the quality, I think they make great little presents for less than £5 including postage and packaging. 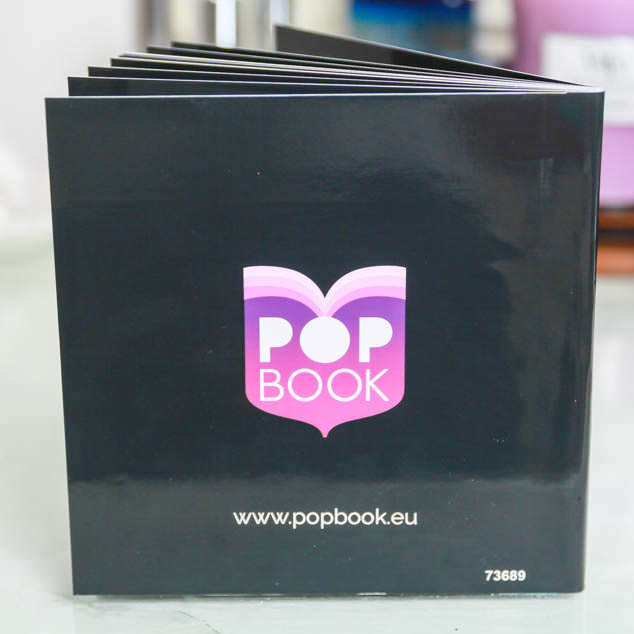 Pop Book is a photobook app, with print and delivery services from FujiFilm so the print quality and card stock are excellent. The books are actually printed on FujiFilm’s award winning silver halide photographic paper. 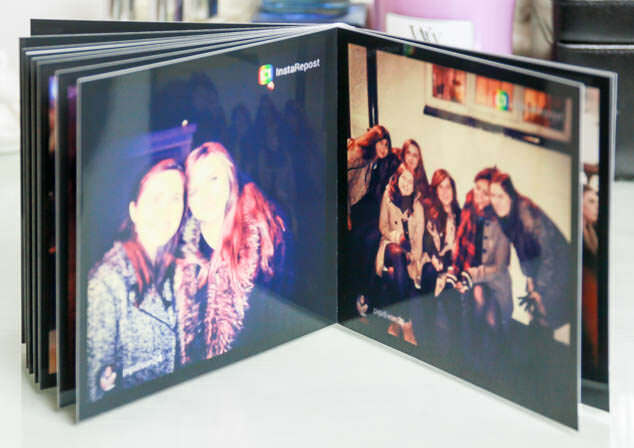 The FujiFilm Pop Book photobooks are a great size, not too small, and come in two sizes, 10x10cm and 13x13cm. They also offer two surfaces, gloss and lustre or matt. I chose gloss and lustre on 13x13cm which was a really decent size and are quite mark resistant. The books were so easy to put together using my images from my phone, Facebook and Instagram feeds and only took a few minutes (after choosing which images I wanted to use). It arrived in the post very quickly after ordering, even though I placed my order over Easter. 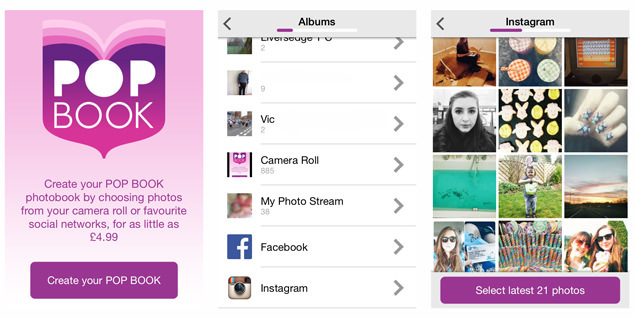 To create your own FujiFilm Pop Book you have to download the app from here. It is currently iOS only although Android is on it’s way soon with a version launch planned for April. The Apple app is free and rather than printing your FujiFilm Pop Book photobook you share a version online via Facebook, Twitter, G+, email etc. 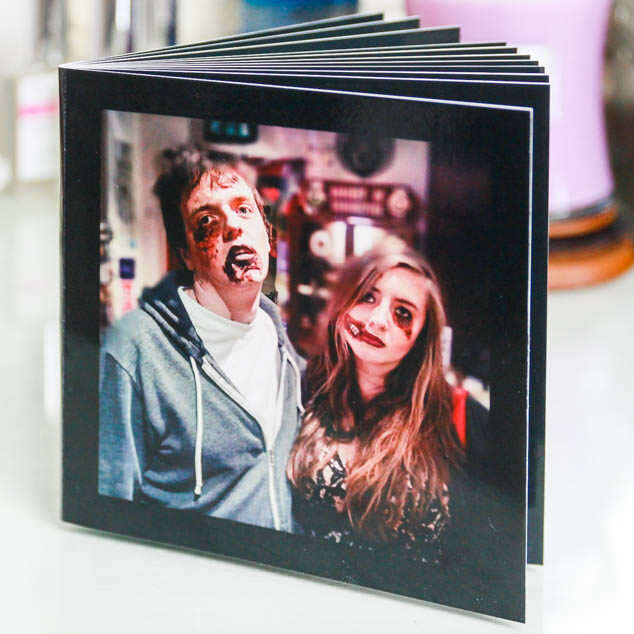 I think they are a great way of sharing your memories, taking them off the computer and having a physical copy. They cost £4.99 inc packaging and posting and make pretty gifts, I have one planned for my soon to be sister-in-law full of family photographs for her birthday!